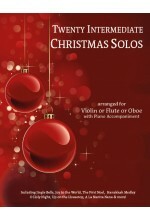 Our Christmas Solos are fantastic for church and holiday gatherings, or for simply inspiring Christmas cheer!! 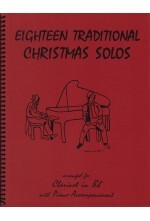 Both the Intermediate and the Traditional Series feature fabulous Christmas arrangements for solo instrument and piano. 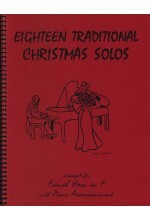 Each book includes a piano score and solo part that feature matching page numbers, and the piano part is bound with our signature spiral binding so the music lays flat on the keyboard! 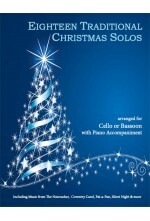 Includes selections from The Nutcracker, Silent Night, Coventry Carol and more! 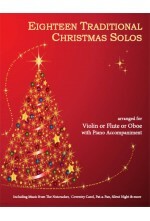 Sparkling arrangements of Holiday favorites arranged in progressive order!